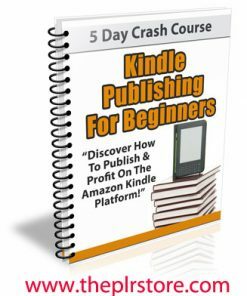 Grab some Cash from the publishing niche with the Kindle Marketing PLR Audio. Comes with private label rights. 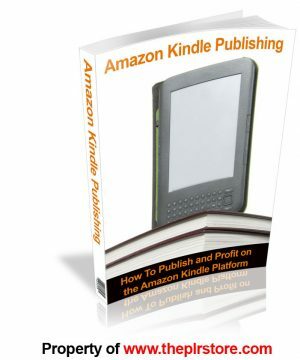 Like I have to to you how hot kindle marketing and kindle publishing is right now. You know it’s one of the biggest self-publishing avenues to ever come around on the internet. 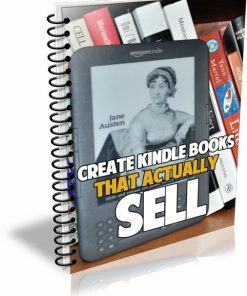 At the same time, it’s a fantastic opportunity for practically any one to publish their own ebooks and become a author. 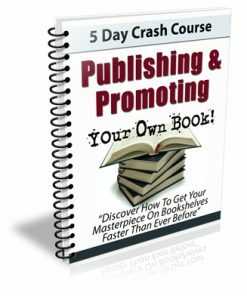 Although, many would-be authors don’t know how to market their books properly, how to get it out there and make some sales. 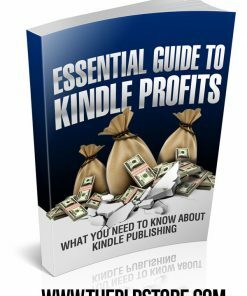 Here is where you come in, by providing useful and solid kindle marketing information, the same information that is being searched for a on a daily basis. 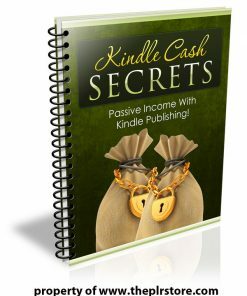 Today we have a 42 minute Kindle Marketing PLR Audio in an interview style. 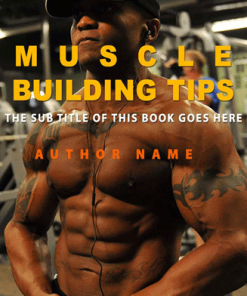 It covers some great idea’s on getting books marketed properly on Amazon. 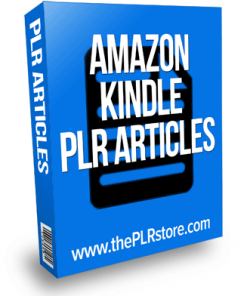 Kindle Marketing PLR Audio comes in MP3 format, so it’s easy to use and sell. Who doesn’t have a device that plays MP3 files these days? It’s the prefect format for practically any one of your customers. Sell it as a stand alone product and you keep 100% of the profits on every single sale. Or use it as a bonus to a product your already selling, to help increase your sales conversions. It would also be a great addition to a membership site. Plus it’s very easy to add to wordpress sites. You could also use it as content for your email list subscribers. Talk about proving some incredible content!